A year ago last fall, I was talking with some civic leaders in Flint about helping them with issues in their schools. In two different meetings, the issue of water came up. The cost of water from Detroit was too expensive, and they were in a quagmire trying to get out of a system they did not want to be in. I remember the issue being heavy. While our conversation was supposed to be about school issues, there was a sense of fatalism in it because the expense and challenge of just getting water was so difficult, let alone fixing schools. I have that same sense many days when I drive into work in Detroit. We offer a loving sanctuary and training center to almost 100 young people each week. And they have to walk past four marijuana stores and two abandoned strip clubs to get here, all of which are within five blocks of our center. Last year, police put new technology in the neighborhood to record where gunshots were coming from, and we learned that there was an average of one gun fired every four hours over the course of fifteen months. 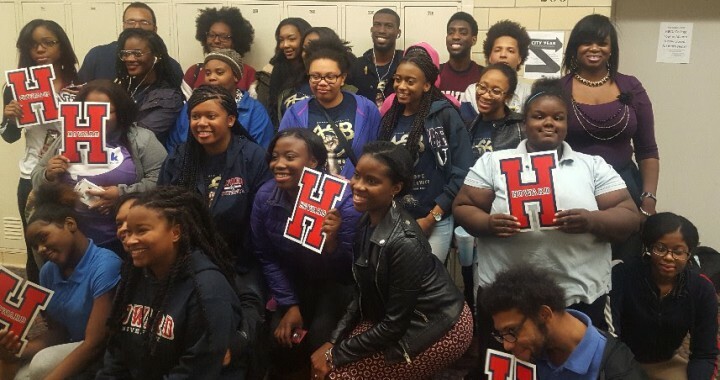 This past week, a dozen students from Howard University came to Detroit for an “alternative spring break.” Instead of going to the beach to hang out, they came to our city to serve, including two afternoons here leading small group discussions with our kids on what college is like before playing football, basketball and volleyball with them. One of our high school students was noticeably rude during a discussion. When Ms. Mansfield, our academic director, took her aside to ask her what was going on, she burst into tears and said, “I’m too dumb to go to college.” The thing is, this student is a really bright, resilient kid. But she has trouble seeing that because there is no room for her in the house of her mother’s boyfriend, and the family members who give her shelter make her feel unwanted. During the past week, Congress held hearings in DC to figure out what went wrong in Flint while Michigan’s legislature held hearings in Lansing to figure out what to do with Detroit Public Schools. One expert pointed out that 91 students in 100 in Detroit Public Schools and 85 students in 100 in Detroit’s charter schools are not proficient in academics. Charter schools were built to do what DPS and union teachers could not. Doesn’t their failure to make a meaningful difference after 15 years suggest that it may be more than just what happens in the classrooms each day? Doesn’t it make sense to stop bashing schools and start figuring out ways to create healthier, safer lives for kids outside of school? If strip clubs and weed shops aren’t acceptable less than a mile away, on the north side of 8 Mile, why are they so prevalent and accepted here? These are the lead water issues in Detroit. They seem heavy and intractable because the army of people fighting to overcome them is so small. But that army is growing. More than 50 people from the neighborhood and from places as far away as White Lake and China, Michigan spend at least two hours each week as reading mentors with our young people, and some are also staying to teach guitar and debate or to work out with our kids in the gym and fitness room. If you are tired of reading the paper about the raw deal that good people get every day, and you want to do something about it, you can. Click here to join us in our effort to change the game for them. 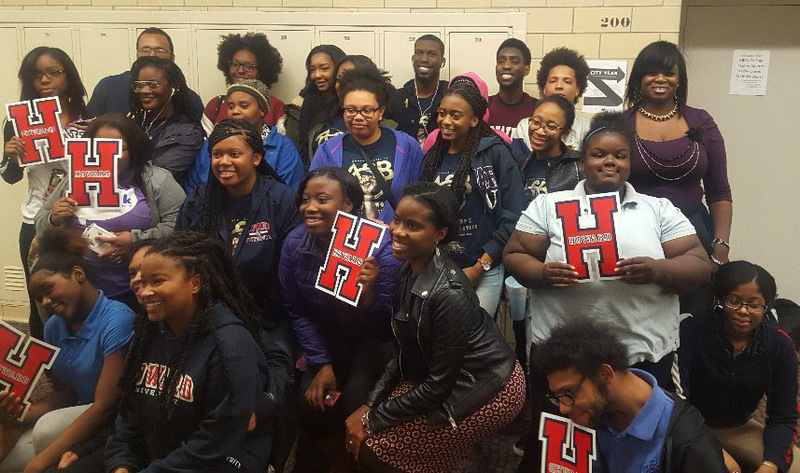 Much love and thanks to Howard University students from around the country who spent their spring break in service to the Osborn High School community, including the SAY Detroit Play Center.